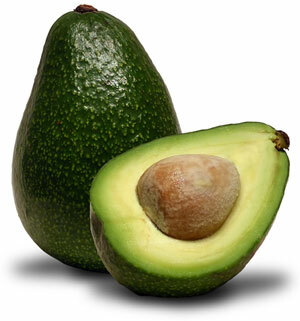 Today our baby is 4 months old and the size of an avocado. That feels both tiny and enormous at the same time. Enormous when you think that it started so small that you could only see it under a microscope. Tiny because I feel as though my belly looks like it is carrying an entire avocado FARM, not just 1 avocado. Oh baby Franklet the avocado. Can it be October already? I'm ready to meet you. I have a feeling you're going to be pretty darn amazing. I also have a feeling that macaroni and cheese is going to be your favorite food as it is all that you want me to eat. Or it's possible you will hate macaroni and cheese due to the overdose your mother is currently subjecting you to. HAHA! Can you believe you're already 4 months?! I don't know about you, but I feel like this is flying by!